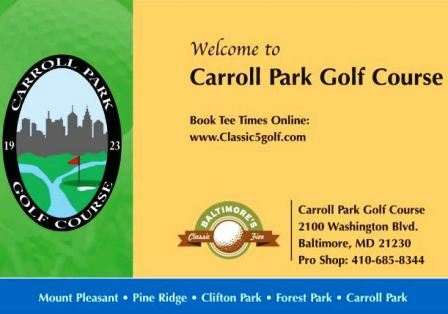 Rolling Road Golf Club, is a Private, 18 hole golf course located in Catonsville, Maryland. 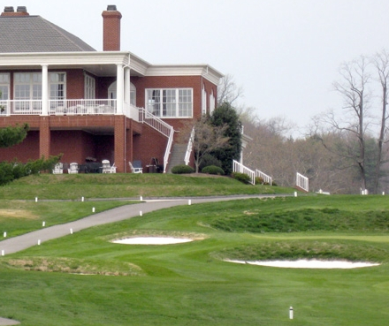 The golf course at Rolling Road Golf Club first opened for play in 1919. The golf course was designed by Willie Park, Jr. 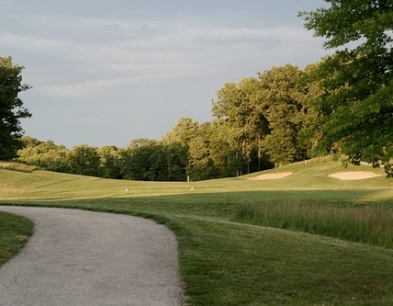 The golf course at Rolling Road Golf Club winds through mature trees and unique elevation changes, and is located on the highest point in Catonsville. Although a relatively short course, short does not mean easy. 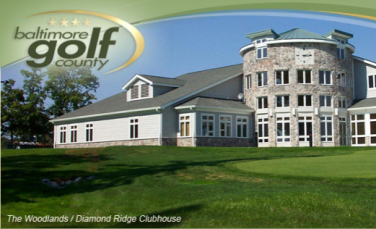 The golf course at Rolling Road Golf Club has maintained its difficulty with narrow fairways and fast, contoured greens. The core design is unencumbered by homes, the course is able to accommodate the friendliest of afternoon games while still challenging the more accomplished players. The stream that runs through the course comes into play on six holes. 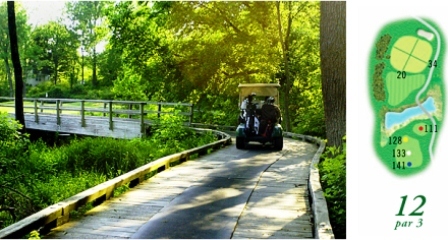 Rolling Road Golf Course plays to 6,134 yards. The course rating is 70.0 and the slope rating is 121. Par for the course is 70. The ladies' par is 74.